Good money, 4 day work week great company to work for. I have every weekend off with my family. 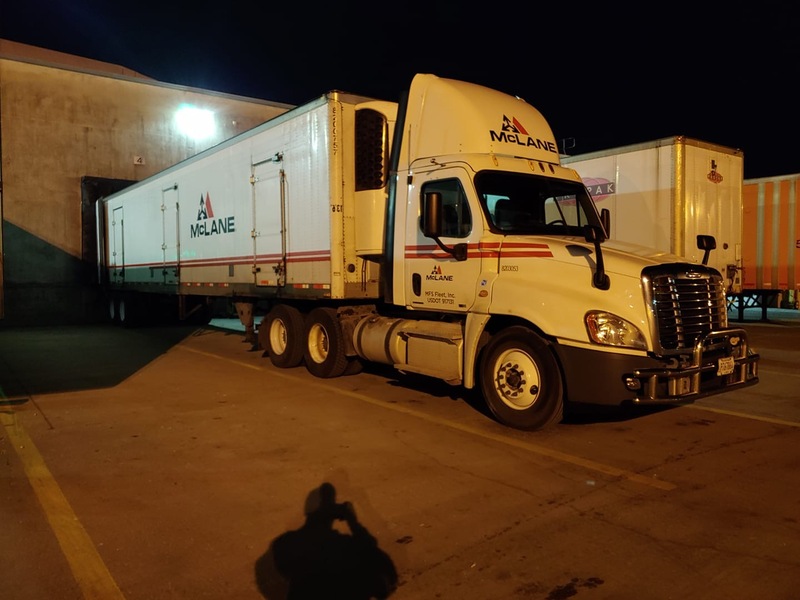 I have been driving for Mclane for 18 years now. Pay is great and home time is even better. Dedicated routes and routine maintenance of vehicles. $. 2 layovers per week are in company paid for motels. $20 per diem on layovers. Benefits. Start out as 'extra board' and cover routes for call offs and vacations. Initial 'extra board position has you filling in for vacationing drivers and call offs. Last minute dispatches with are,th norm. Tough life until you get are gulag route. Driver unload, work nights and maneuver fast food parking lots. Normal BS that you find with ANY job but overall decent job. This job will sharpen your driving skills! Career potential. Job is not for everyone, but if you can stick it out, you can reap the rewards of a graduated pay scale based on length of service. Annual pay raises as well as vacation based upon length of service. Seniority is king! If you are just stating out and looking for a place to call home with income in the 50 - 90k range (eventually, and you will work hard for it) this may be a job for you. All my opinions are based upon my 20+ years at the distribution center in Manassas, Va. Average healthcare and 401k plan. Late model Freightliners with auto transmissions and some 10 speeds.